Woof - It's Dog Week! Get ready to wag your tail - it's Dog Week on Crazy4Jigsaws! All of this week's Premium puzzles will be dog themed. Enjoy seven brand-new furry friends as you play the jigsaw puzzles throughout the week. To celebrate Dog Week we released some new dog icons as well. Choose from one of seven dog profile icons. Pick your favorite breed and show it off to the Crazy4Jigsaws community! The new icons can be redeemed in the Point Store with your Puzzle Points, and the new puzzles be will available to all Premium Members starting today. Go grab a bone and enjoy Dog Week. Woof! This week is Animal Week, and all of the daily Premium Membership puzzles will be animal themed! To celebrate the animals we've released several brand new icons, wallpapers and backgrounds. Check them out! You can use your puzzle points to redeem these cool new items on the Redeem Points section of the site. Happy Animal Week! Aloha! 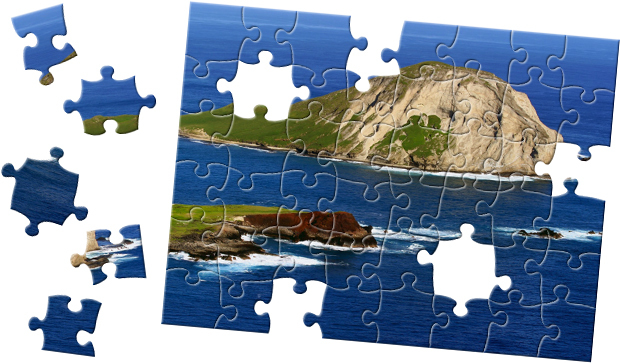 Get ready to experience the island life with Hawaii Week on Crazy4Jigsaws! Starting Saturday, July 14th, the Premium Membership images for one week will all be Hawaii-themed. Get ready for lots of yellow with Yellow Week! 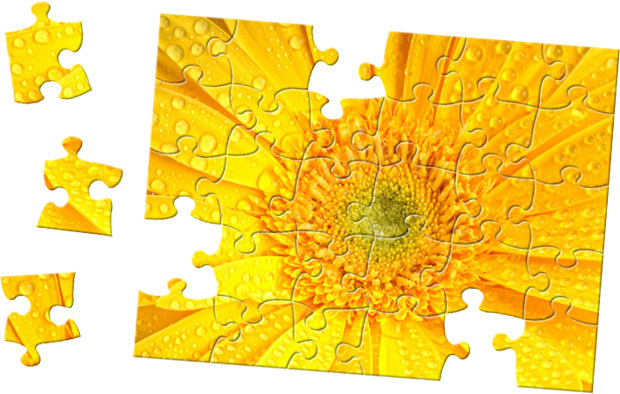 Starting Saturday, April 21st, the Premium Membership images for one week will all be yellow inspired.